The Pan Social Club is a great place to meet new friends and have fun playing Pan or Panguingue. Pan uses 8 decks of cards without 8s, 9s, and 10s. Pan offers a great environment to learn and master a different kind of game. You are invited to join with us for a fun, social atmosphere. 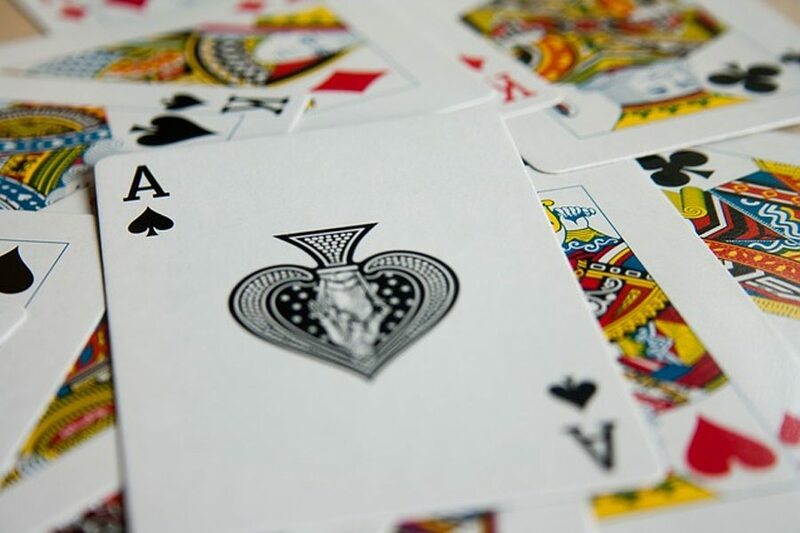 We organize Pan card games for you to enjoy with friends, new and old. Don’t worry if you’re new to a game or need a refresher, other players are always willing to help.